I have proposed a bill alongside Republican State Representative Fred Camillo of Greenwich, which seeks to require licenses for all estheticians, nail technicians, and eye lash technicians in the state. Currently, Connecticut is the only state in the nation to not have this requirement in place. For me, it seems clear that a licensing requirement should be in place for these roles. 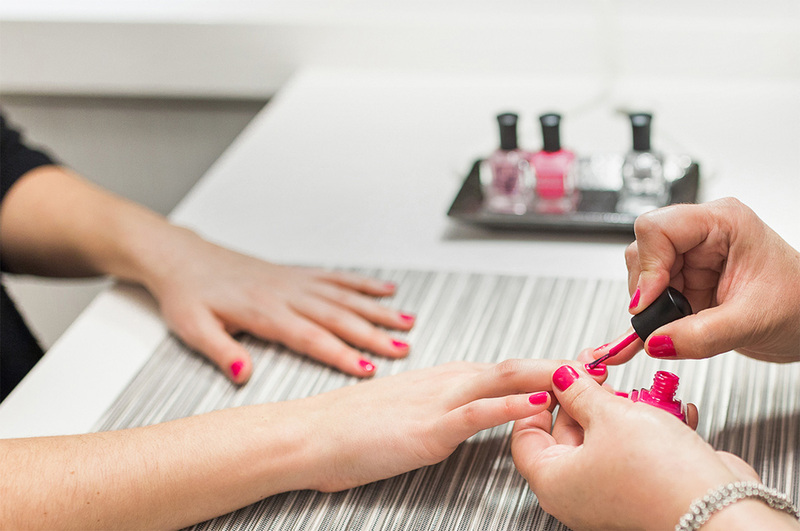 Unregulated salons offer a host of potential harm to not only consumers, but the employees who work there. Through licensing, we can enact much needed protection standards for workers and with standardized training we would surely increase the health and safety quality of salons across our state. We have an opportunity to protect the public health of consumers and professionalize a booming industry. If put into law, the bill would require licensure to be overseen by the Department of Public Health (DPH); the department currently licenses and regulates barbers and cosmetologists among other professions.